Stop scrolling! This is the ultimate intent of any social media advertiser. 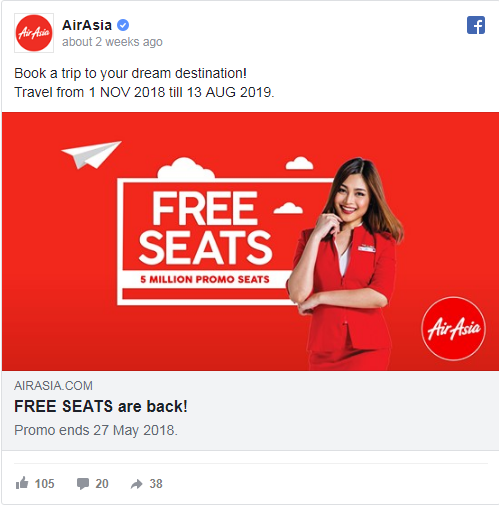 The technique to create a social media ad that captures attention is to provide something eye-catching and personalized. The content must be of interest to your target audience and seamlessly blended in with the platform structure. Many suggest that social media ads are the modern version of interrupt ads traditionally seen on televisions. The difference lies in its ROI. 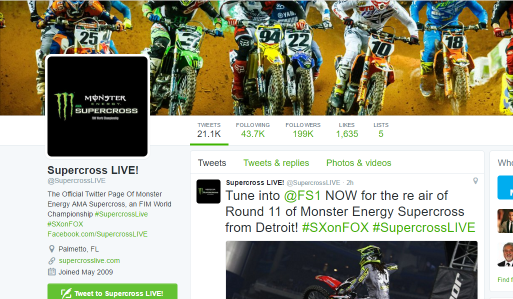 A social media marketing campaign garners a lot more ROI when compared with its television counterparts. The fact remains that these advertisements are more about HOW you say than WHAT you say. Excellent copywriting is essential for any social media ad to be effective since it involves a lot of personalization. 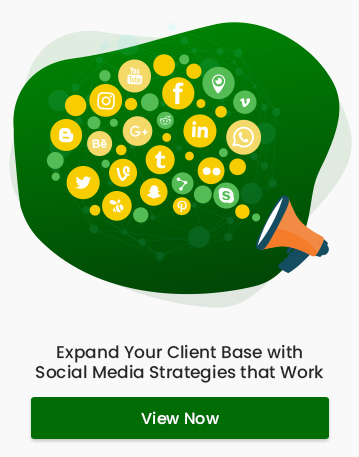 Social media platforms are working tirelessly to make their interface as personalized as possible so that the users can relate to it on a deeper level. Hence, it is inevitable that the advertisements they see be of their personal interests too. Obviously, taking time to understand the audience and refine your craft of copywriting will be the most effective tool. However, with the amount of data being uploaded each second, it is necessary to respect the competition and dell on a few quick tips to improve your ads. 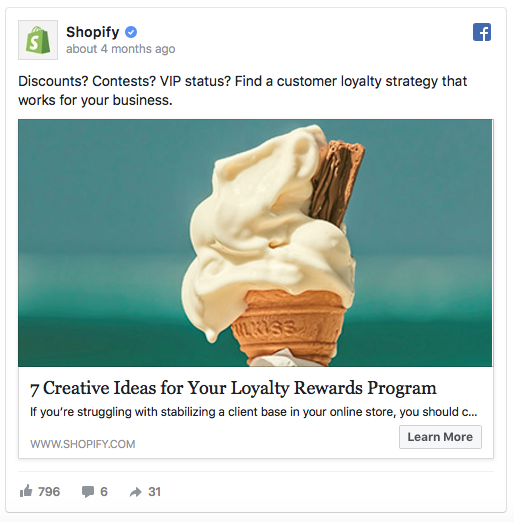 Here are 5 simple yet effective practices to optimize the conversion of your social media ad copies. 1) Follow the lead of newspapers. What makes newspapers so useful is its structuring. 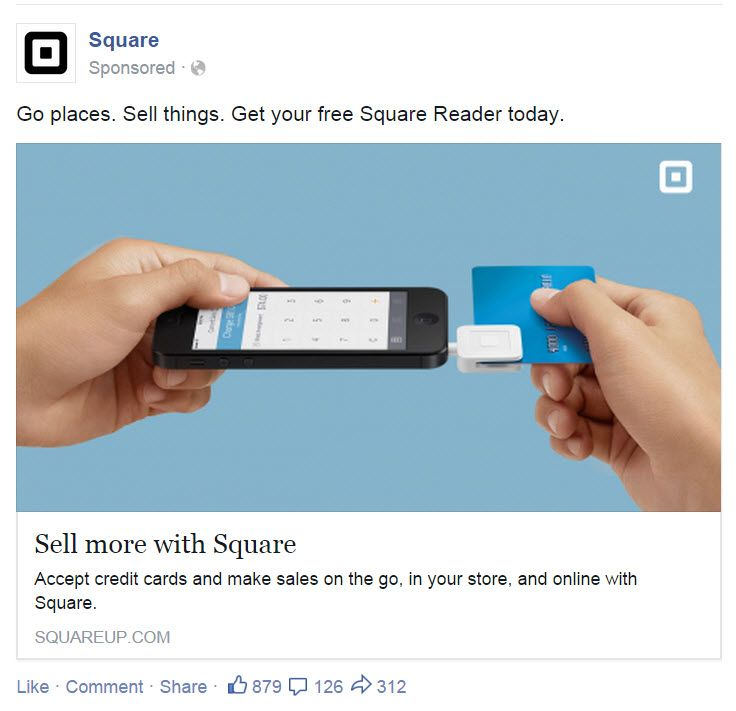 Social media ads can take a few points from newspapers and exploit the lead structure. Your advertisement must answer the basic 5Ws: What, Where, Who, When, and Why promptly. This structuring provides more information at a quick glance and is absolutely necessary since the attention span of the “scrollers” tend to be minimal (3 seconds maximum). An example is this AirAsia ad. In the ad, all the necessary details are provided in a few words. This legible information combined with the image that is in the attractive red spectrum is dazzling and will garner greater conversions when presented to the right audience. 2) Specific sales funnel targeting must be integrated with your ads. This is necessary to tap into its maximum potential. 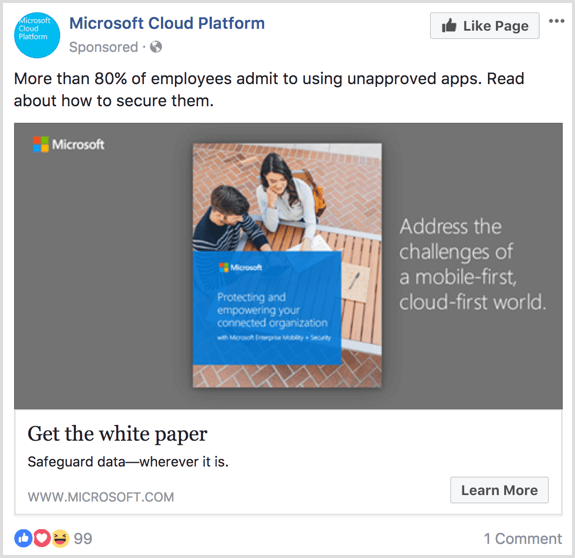 An ad copy is the social media alternative of a sales copy. Since there is no sales copy structure or feel to the social media ad copy, conversion is a bit longer. Lead nurturing based on ToFu, MoFu, and BoFu (Top of the Funnel, Middle of the Funnel, Bottom of the Funnel respectively) procedures can prove effective. ToFu seems harmless to the audience. They are engaged in a light, friendly interaction such as reading an article or viewing an infomercial that portrays no purchase potential. Any user who engages with this ToFu category is then designated into the MoFu category. MoFu is aimed at informing or educating the users who are already engaged with and aware of your brand. Ad copies that explain the product or service and the solutions it poses to the various needs of the users are displayed. BoFu is the real deal. It includes the real sale, the discounts, the offers, and the rewards that each customer is going to enjoy if engaged directly. These users are the “hot leads” and have high conversion expectancy. 3) Simplify, Edit and Remove. These three processes are extremely important for any ad copy to sell as it induces brevity. Simplify the writing. Since the copy is presented to a wide array of audience of varying language capacities, it is important to target all of them by making the wordings as simple as possible. Try not to include the “see more” option since not everyone is fascinated by it. Edit the copy at least twice. This might seem dull after the long hours you put in to write and fashion different formats of ads. However, reviewing your work and proofreading is the thin line between a horrible work and a great one. Removing jargon is also essential. Jargon makes your copy difficult to comprehend. Replace this with simple, easy to understand verbiage. 4) Concentrate on the user scrolling experience. An effective ad copy takes into account, the entire user experience including the visuals and the scrolling interface. Your ads are not to be considered as remote modules but as a part of the interface itself. 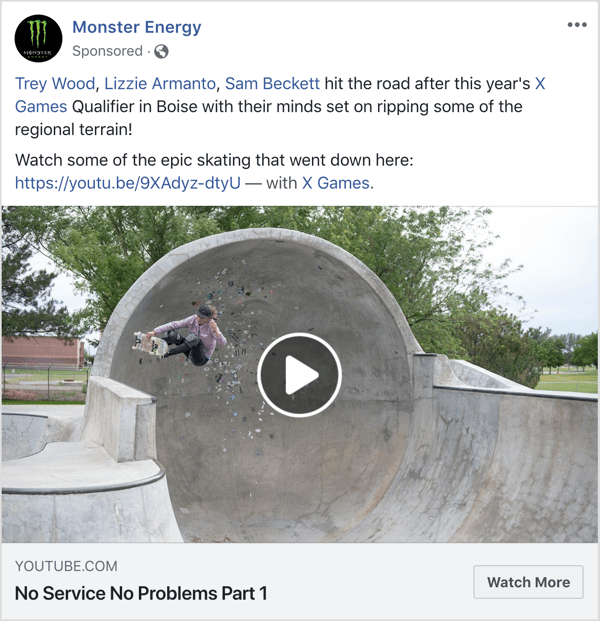 Acknowledge the scrolling experience to combine ad variations that can be integrated seamlessly into the timeline and newsfeed structure or as “stories” which are the most common interface designs. The above-shown ad is simple, precise, and attractive. 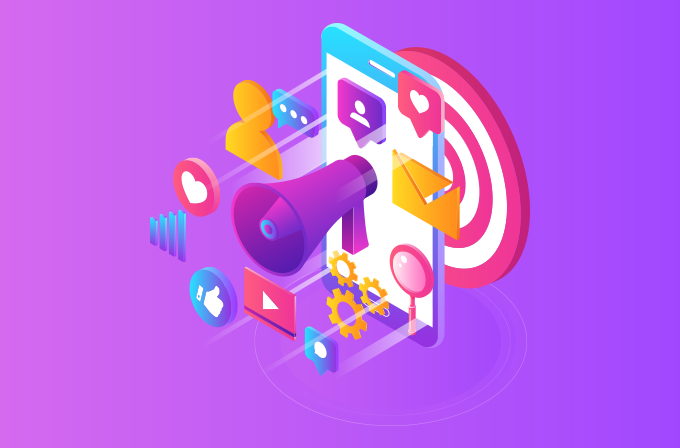 It also portrays the ample design factors which a Facebook advertisement must include: Headline, Post text, Description, Media, and Call-To-Action. 5) The essence of your brand must be reflected in your ad copy. Concluding, an ad copy is a factor that actually makes or breaks the conversion rate and engagement. An attractive picture or a fast video just adds to the authenticity of the ad copy. Ad copies must be aimed at informing and entertaining the target audience at the same time. It must be able to break the scrolling stride of the users. Engaging with the right audience is also a necessity. In order to achieve this, running multiple campaigns simultaneously is also a good idea.